Tucked away and largely forgotten the BC Penitentiary Cemetery lies amongst newly developed townhouses painted with warm colours and embellished with orderly shrubberies. Most of the original prison buildings are now demolished to make way for these new homes save for the gatehouse, now a local sports bar, and the coal house. While these buildings are still visible on the landscape and probably known and perhaps frequented by some of the local residences the cemetery remains hidden, quite literally, in the backyard of these new homes. BC Penitentiary Cemetery view from southeast corner. BC Penitentiary Cemetery view from the southwest corner. A total of 48 headstones mark the graves of some of the BC Penitentiary’s inmates, the only indication of their identities is their inmate number inscribed on their headstones. The earliest known grave still present today is that of Gin or Gim Kim (#1948) who was buried in 1914. However, there have been reports of earlier burials in 1912 and 1913, most notably the burial of Joseph Smith (#1433) who was said to be buried in a far corner of the penitentiary grounds. Smith was the only prisoner who was hanged at the penitentiary for attempting to escape in October 1912 along with Herman Wilson (#1629) who was shot while trying to escape and died of his wounds. Both graves are unmarked along with several others listed who were reportedly buried on the prison grounds. 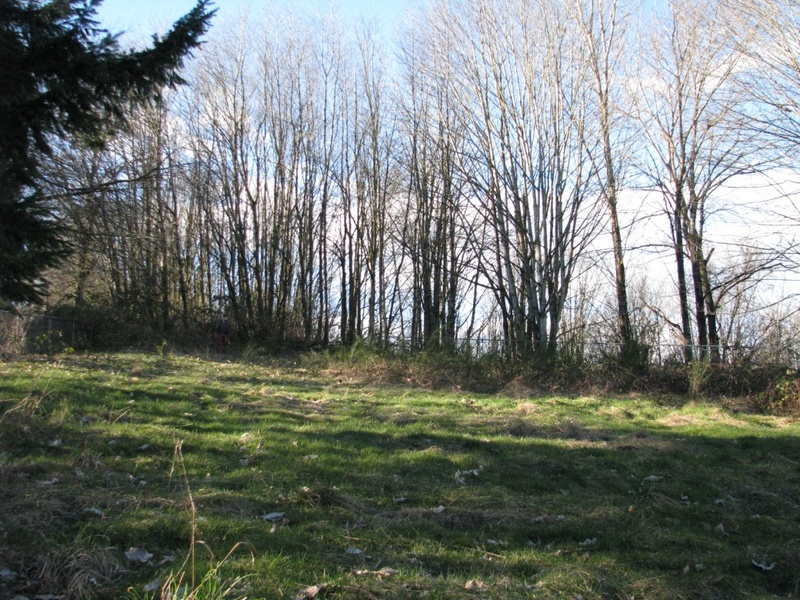 Prior to 1912-1913 it is believed that prisoners were buried at the Douglas Road Cemetery which is now New Westminster Secondary School and the old Woodlands Institution grounds. The last inmate to be interred in the cemetery was Harold Gordon McMaster (#3237) on February 20, 1968. According to prison records the graveyard was officially established in 1913 under Warden John Cunningham Brown. The plots were laid out into a Roman Catholic section and a Protestant section. However, each section contained inmates that identified with other religious orders. 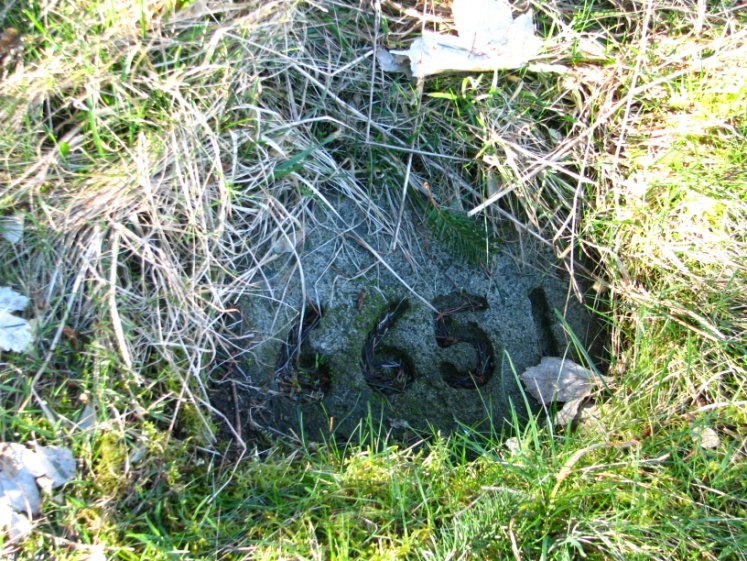 For example, the five Doukhobors (http://www.usccdoukhobors.org/about.htm) were buried in the Roman Catholic plot and Chinese inmates who were listed as “Buddhists” in the prison records were buried in the Protestant section. The cemetery was constructed and maintained by the prisoners. They produced the headstones, coffins, and even the nails that held the coffins together. The prisoners also helped with digging the graves for their fellow inmates and on March 16, 1913 inmate Philip Hopkins (#1713) attempted to escape from the work gang. 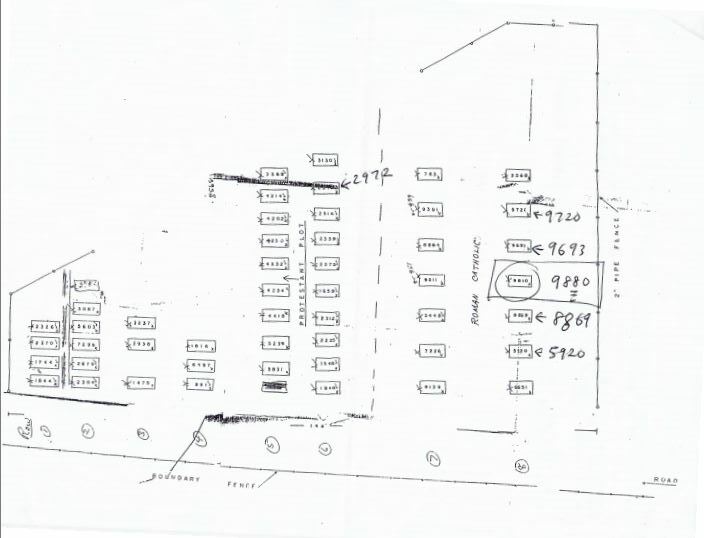 This map is likely pre-1980 as the placement of some graves are different from their locations today. The movement of headstones may be attributed to reburying. Obtained from New Westminster Archives. The prisoners interred in the cemetery come from a variety of different backgrounds and were incarcerated for a range of different crimes. The majority of the inmates were either European or Aboriginal and were transported to the penitentiary from all over the province. Inmates of Chinese, African, and Hawaiian descent also make up the population of those interred in the cemetery. Their crimes range from minor theft such as stealing $15.00 worth of men’s socks (Gordon Hawley #8869) to murder. The most common crime was stealing in a variety of forms from socks and cattle to more extreme cases of train robbery. Lewis Colquhoum was a partner of the infamous Bill Miner who held up a westbound express train on the CPR near Ducks, BC in 1905. He died on September 22, 1911 of Phthisis (now called pulmonary tuberculosis) in the BC Penitentiary hospital and is said to have been buried on the grounds of the penitentiary but no grave marker has been identified. Death certificates of most of the inmates interred have been scanned and are available online at the BC Archives Genealogy website (see link below). These certificates contain valuable information such as the personal history of each inmate (e.g. place of birth, occupation, and religion) and their cause of death which provides insight into the physical and mental conditions of the inmates. Sadly, a common cause of death was suicide most often through asphyxiation indicating that the mental health of these inmates was at a low. This could be a reflection of the treatment of the prisoners. The riots that occurred in the 1930s - 1970s attest to the unrest at the prison (a reference to the publication of the inquiry of the 1975 riot is listed below). However, a more in depth analysis would need to be conducted to determine if this was a result of the treatment of the inmates (for further reading on the subject see Professor Michael Jackson’s Prisoners of Isolation: Solitary Confinement in Canada). Another common cause of death found in the death certificates is Phthisis (pulmonary tuberculosis) which occurred most often in 1880s to the 1920s this could be a reflection of the prison conditions at this time or of the population’s general susceptibility to these diseases during the late 19th early 20th centuries. The youngest death was George Hanes (18 years old) who died of tuberculosis and was sentenced for two and a half years for burglary. 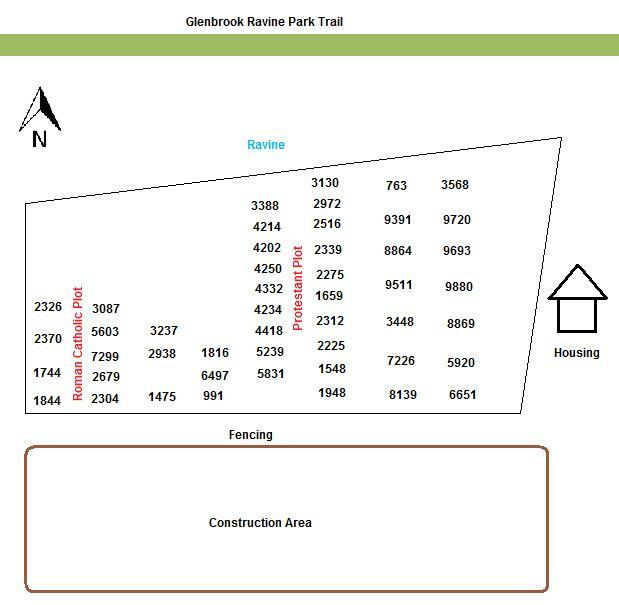 The resting place of these inmates now sits on the edge of Glenwood Ravine Park and is enclosed by a construction site and newly developed townhouses. The site is not accessible without trespassing through the construction site or climbing up the steep ravine embankment (not recommended). 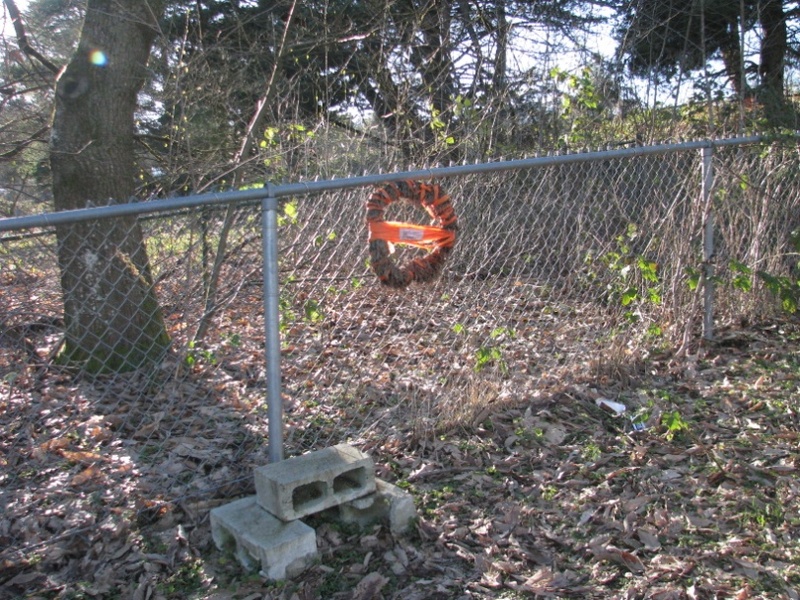 Therefore, no one sees the cemetery unless they are looking for it and upon visiting the site it is clear that few have. The area is not completely overgrown, although the brambles are threatening, and many of the gravestones are clear of debris. A plaque and a wreath adorn the fences to signify that the people resting here have not been forgotten by all. Convicted for carrying a Rifle for a Murder committed with a Shotgun. The cemetery was originally owned by the Federal Government who sold the land to a private developer. 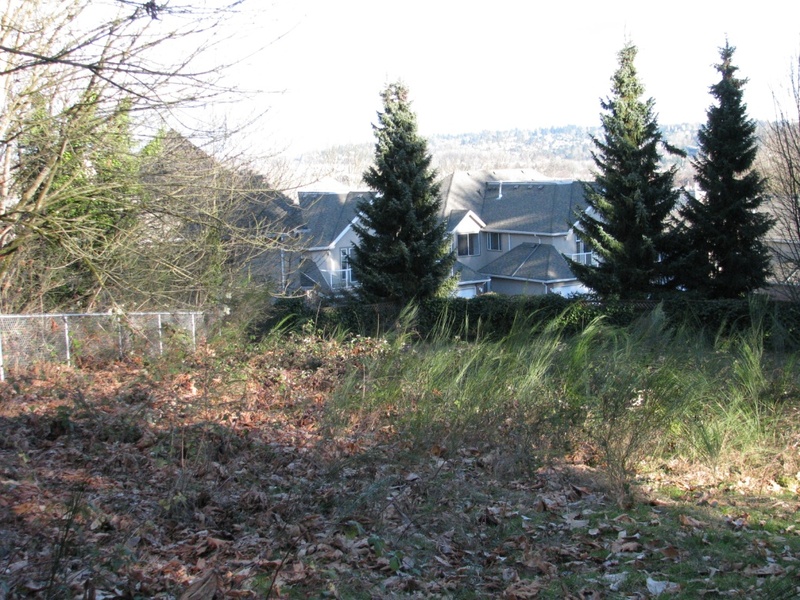 The developer then donated the land to the City of New Westminster who is now in charge of maintaining the site. The ravine embankment was reportedly stabilized since the last interment at the cemetery in 1986. However, before that time heavy winter rainstorms would erode the ravine embankment causing caskets to stick out. Tony Martin (a past employee at the BC Penitentiary) recalls during one of his retired prisoner officers meetings that one of his coworkers had to collect and rebury the remains of an individual in a potato sack in the 1950s. The remains of this individual happened to be a distant relative of Candy-Lea Chickite, his name was Sook Sias (#991). There are a number of living relatives of the inmates at the cemetery who live all over the province and throughout Canada. Candy-Lea was one of them who decided to take it upon herself to research Sias’s life. In the end, her dedication led to the reburial of his remains in Sias’s home territory (for the full story see link below). Another amateur historian and local resident of the neighbourhood surrounding the remains of the BC Penitentiary, Deborah McIntosh, took it upon herself to get better acquainted with her neighbours, so to speak. She created a website (www.boothill.ca) with a wealth of information on the history of the cemetery and the individuals resting there. Candy-Lea also created a commemorative website that contains information about the lives of the individuals at the cemetery and her personal experience of researching her connection to the site. In her words: “to me, they weren’t prisoners, they were people, the same as you, and I”. Unfortunately, both of these websites are no longer in service. The New Westminster archives has copies of some of the details from each website which were instrumental in creating this web submission, both of their research has been extremely useful in getting the word back on the web about this site. The examples of Candy-Lea Chickite and Deborah McIntosh attest to the emotions and interest this cemetery evokes in the people who have stumbled upon it. The plaque and the wreath also signify the importance of this place to the few who visit it. Even though the site is controversial in that it brings to attention some of the darker aspects of New Westminster’s past it is important to recognize and acknowledge the connection people still have to this place. If the site were better commemorated it might spark further connections between people and the site, prompting further research and a better understanding of New Westminster’s history. Some GOOD, Some BAD Lay here today. 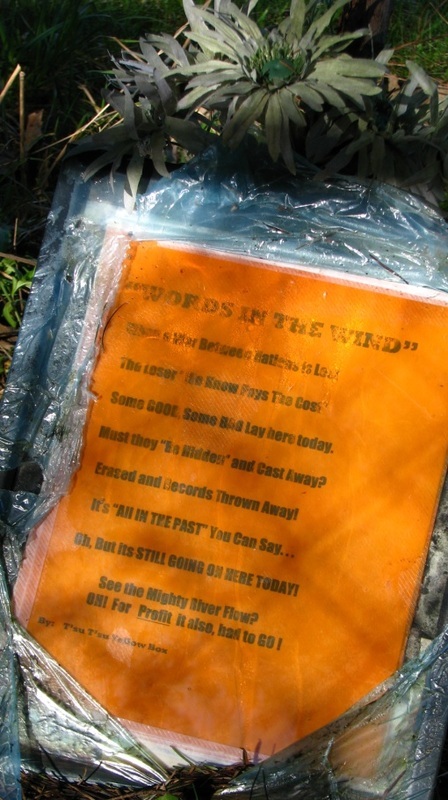 Must they ‘Be Hidden’ and Cast Away? Erased and Records Thrown Away! Oh, But its STILL GOING ON HERE TODAY! 1975 Report of the Commission of Inquiry into Events at the British Columbia Penitentiary June 9 to 11, 1975. Public Affairs Division, Canadian Penitentiary Service and National Parole Service, Ottawa. 1980 British Columbia Penitentiary 1878-1980. Correctional Service Canada, Abbotsford, BC. 1982 Prisons in Canada. Black Rose Books, Montréal. 1983 Prisoners of Isolation: Solitary Confinement in Canada. University of Toronto Press, Toronto. Professor Michael Jackson interviewed inmates at the BC Penitentiary for his research on solitary confinement in the 1960s and 1970s. 2009 Places of Pain and Shame: Dealing With ‘Difficult Heritage’. Routledge, New York. 1992 The Not So Gentle Art of Burying the Dead: The Real Story of how Cemeteries Began in New Westminster. Bridges to Yesterday Publishing, New Westminster, BC.